Haslemere is the place to be! 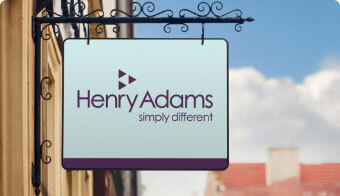 Henry Adams, Haslemere is delighted to announce the arrival of an additional digital brochure to their website. 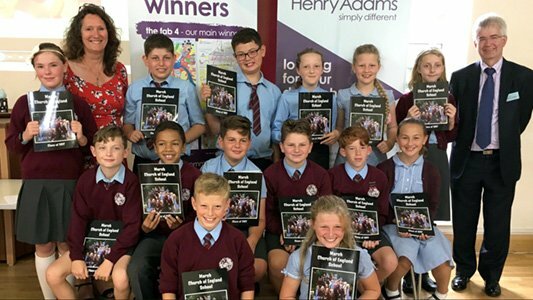 Children from St Bartholomew’s Primary School worked individually to produce a leaflet about Haslemere aimed at persuading other children moving in to the area that Haslemere is indeed an exciting place to live! Our winning brochure states “From trampolining to pottery painting, there’s always something for you!” The budding journalists were asked to think specifically about events and amenities which other children would enjoy and the brochure goes on to describe further activities in subheadings relevant to different ages. A digital copy of the brochure can be found via this link below or a paper copy is available at our Haslemere branch at 56A High Street. 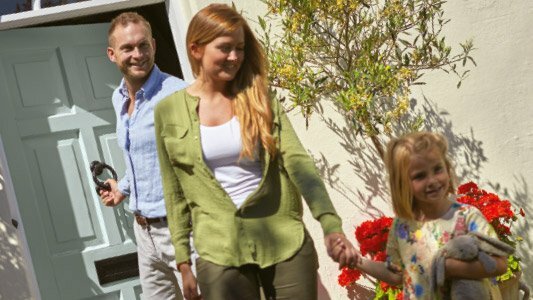 We hope you enjoy reading the brochure and are reassured that as a child (and adult of course!) 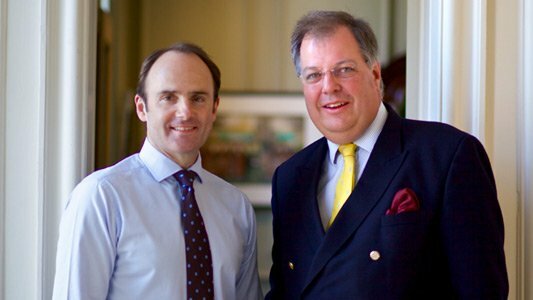 Haslemere is the place to live!